You know that cabin fever must be at an all time high when we are posting on here every day. That’s right, our car is still snowed in so and I’m stuck in this house for the third day running. The four foot icicles hanging from our front porch roof are starting to drip themselves into oblivion today so hopefully that means the snow will start melting. In places that don’t usually get it, and therefore don’t know how to deal with it, snow is always so bitter sweet. For the first day or so it’s wonderful. We all feel a little bit happier, like life is a little bit more magical. We all suddenly become in touch with our inner poets as we utter phrases akin to ‘a white blanket of quiet has covered the earth’. We feel a sense of unity on our walk around the block as we pass others who are also hidden under layers of wool and box-weaved cotton. We smile and wave and feel contented. We all feel like clumsy children in clothes that are much too big for us as we build snow people and ride sleds down snow-covered hills. Then a day or two passes. And we start to get annoyed. The snow is still here and it’s making everything a lot more difficult. The magic is gone, our inner child is buried again until the next winter and replaced with the older, more cynical version. No one knows how to plow the roads or put salt down. And people drive like they have their eyes closed. Schools, stores, and restaurants all close. We are forced to realize that we are but a spec in this universe. To our surprise, our daily lives are not the center of it all. Bigger things exist. And bigger things reign supreme. Like weather, like The Creator. I have been reminded of God and his majesty in these last couple of days. How majestic is our God. On a much more random note, I have been enjoying many things lately. Namely…. I took some pictures with my friends 50 mm lens yesterday and have found myself coveting it. It’s so much better for portraits. 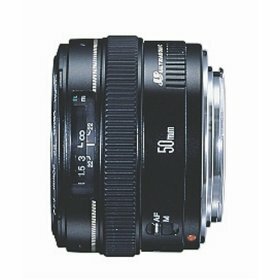 So that may have to be my next purchase : ) A friend from Austin contacted me after seeing on Facebook that I recently got this camera because he has a lens (80-210 mm) he wants to send me. He recently got some new ones and was going to sell this one on ebay but then decided to give it to me. In fact, it just came in the mail as I was writing this post! Wonderful. People are so kind. Last night I downloaded a free 30 day trial of Lightroom so I’m seeing countless hours in front of the computer in my very near future. I’m really enjoying taking photos. 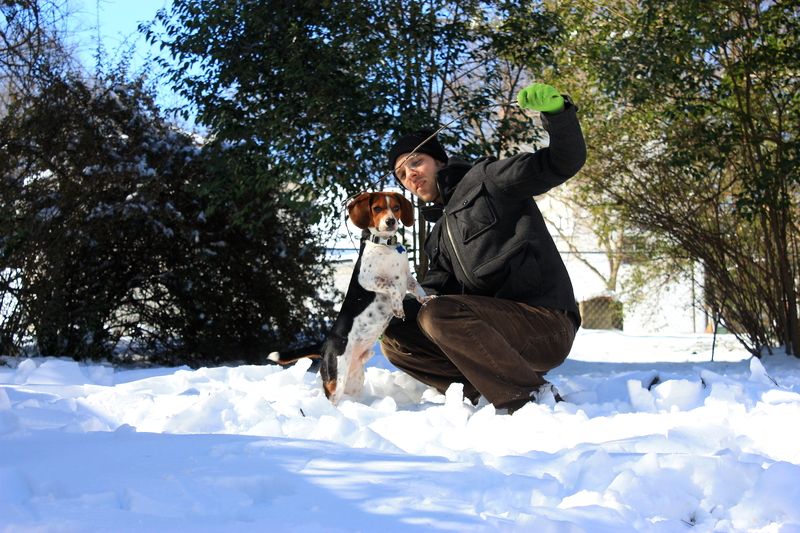 The snow has proved to provide lots of fun photo ops. It’s so wonderful for taking pictures of my edible creations too. Speaking of countless hours… I’m nearly to the end of this book. 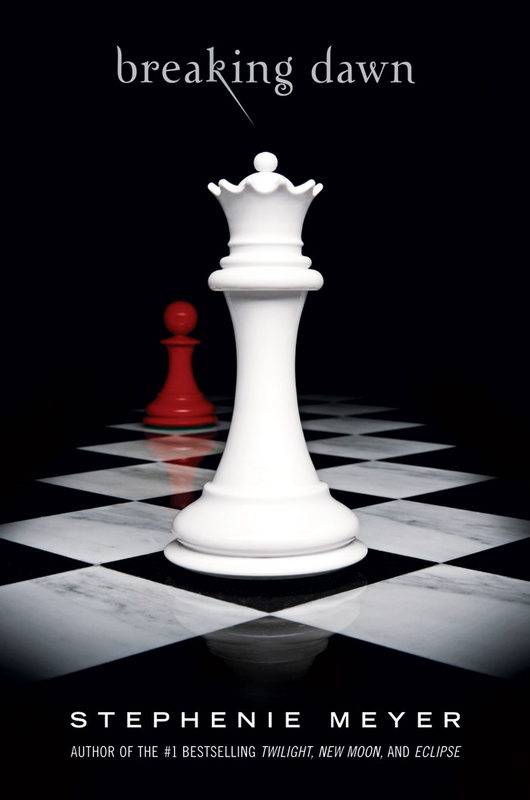 I can’t lie, I’ve enjoyed the Twilight series. They were a good read but I’m happy to move on to something else. Vampires and werewolves get a little annoying after a while. I’ve also been really enjoying (and finding very beneficial) my Prescription for Nutritional Healing book. 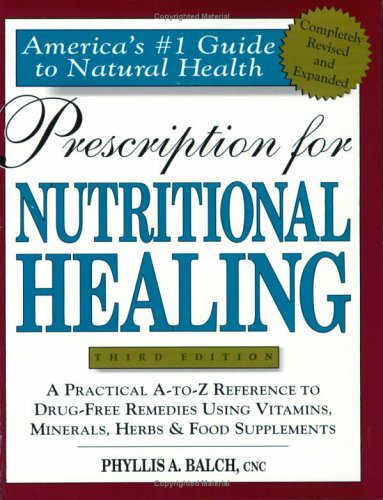 It’s a practical A-Z reference to drug-free remedies using vitamins, minerals, herbs and food supplements and it’s awesome! I highly recommend it if you want to avoid antibiotics, drugs, and quick-fix remedies. It’s also very interesting to learn about different foods and vitamins and what nutrients they provide and how they make us feel. 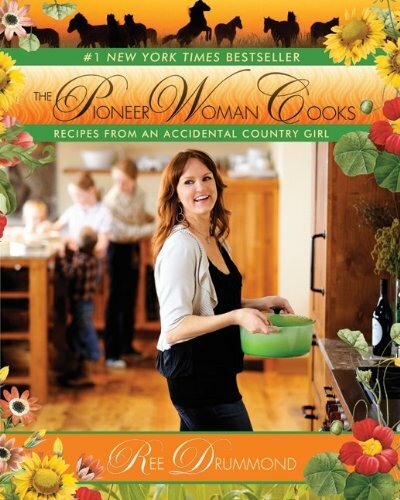 I’ve been reading The Pioneer Woman’s cooking blog for a while now and really wanted to have her cookbook that she recently released. It has some really great recipes that I can’t wait to try. 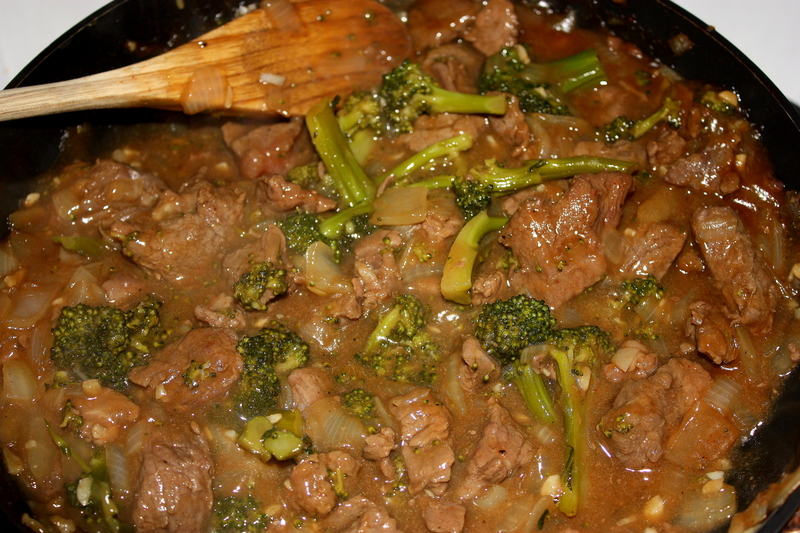 I made this recipe two nights ago and it was delicious! 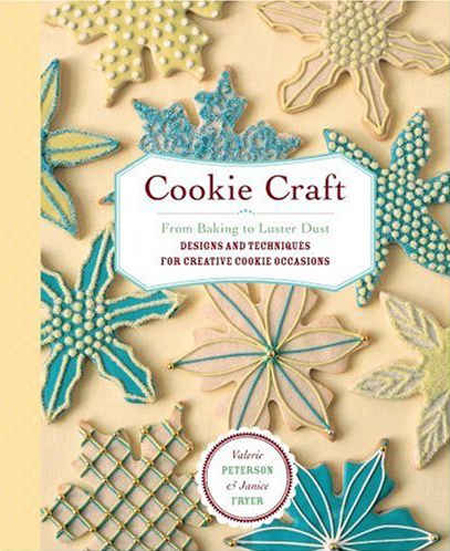 I also got the book Cookie Craft. I could sit and look at the pictures all day. They are incredible. 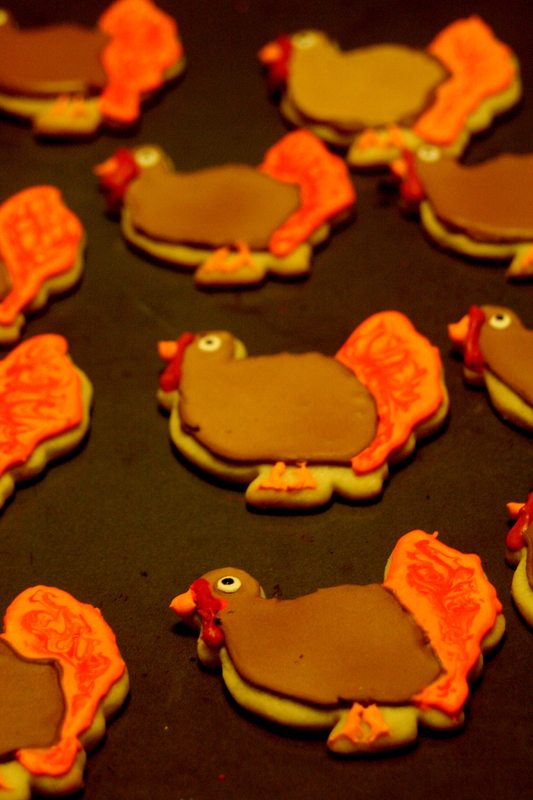 I’ve wanted this book ever since I made these cookies at Thanksgiving and had so much fun doing s0. This was my first attempt at using royal icing and I love how they came out so smooth and shiny. This book has lots of creative ideas for lots of different occasions and I can’t wait to try them. We are very excited that Over the Rhine is coming to North Carolina in March! They’re performing about 30 minutes down the road from us on March 13th which will be a great way to celebrate our two-year anniversary! Over the Rhine and books!! Can I come? 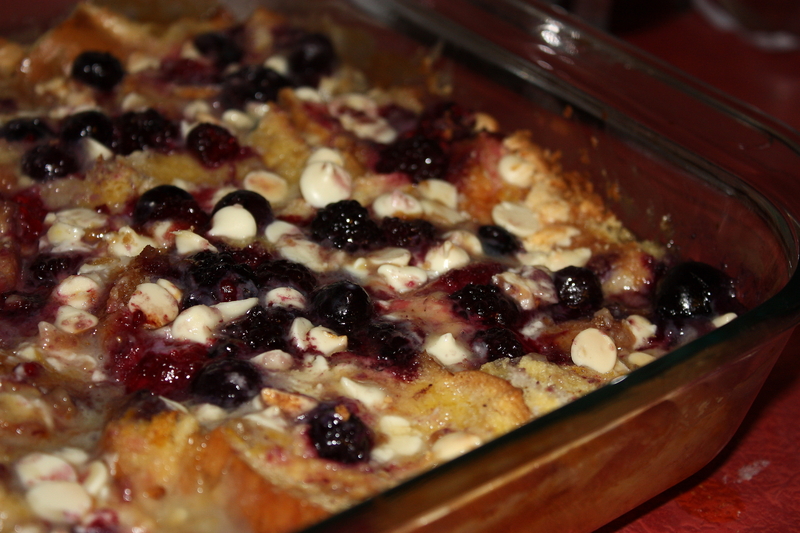 White chocolate lemon berry bread pudding?!?! I think I just gained 5 pounds staring at the photo. Also, Milton is adorable. Please send him, post-haste. Haha. 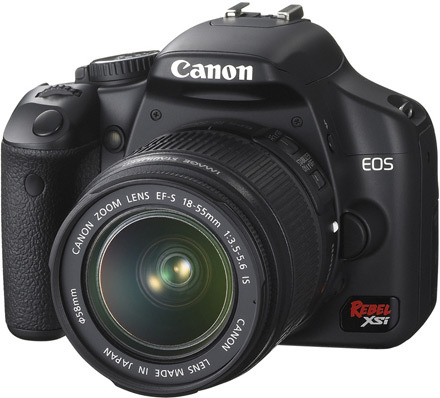 How bad that would be if we gained weight based on the photos of food we look at. I would be morbidly obese. The pudding looks delicious – glad it worked out so well. I hope Milton has calmed down a little after his exploits in the snow – or is he still in his time-out cage? Wish I could come hear Over the Rhine – enjoy!!! He has calmed significantly. Although he has still been spending some time in his cage on days when I’m not working. It’s good for him : ) And me.